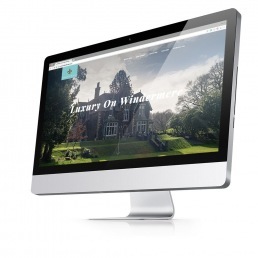 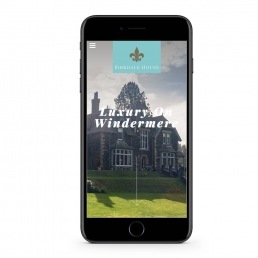 Birkdale House is a stunning B&B situated right next to Windermere, they asked us to design and develop a website and to help promote it through SEO, PPC and social media. 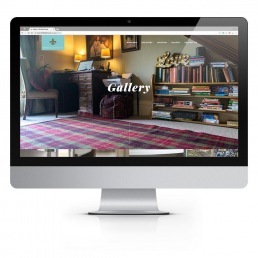 We designed the website heavily around stunning photography, with the B&B being in such a beautiful location and having such a stunning interior, we wanted the B&B to sell itself. 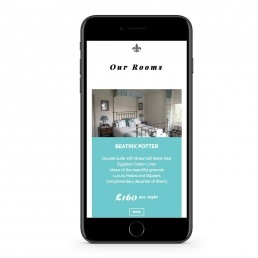 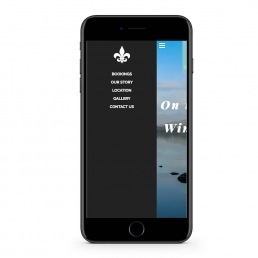 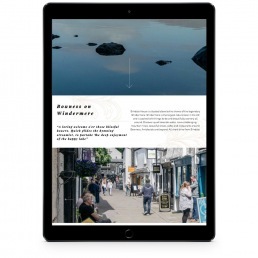 We designed a framework for the site, spent a day photographing the B&B itself, inside, outside, the food and surrounding areas to help give potential customers a good view of everything they will get while staying there. 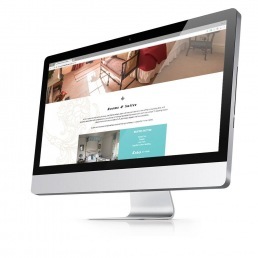 We are really happy with the results and loved working with such a beautiful place and helping to promote and boost their business.